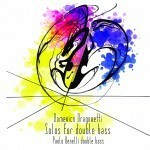 Domenico Dragonetti "Solos for double bass"
At the age of thirteen already played with the San Benedetto Theatre Orchestra and later in 1787 took his maestro’s position in the S. Marco’s Chapel Orchestra. 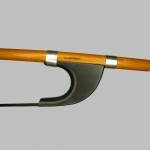 He continued working and studying on his own and soon became known as the “Paganini” of the double bass, gaining international fame thanks to his virtuoso performances and original compositions. 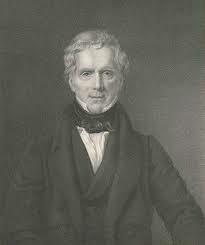 He was invited to London in 1794 and remained there for the rest of his life, where, After his death, his editor and friend Vincent Novello inherited his compositions and subsequently donated them to the British Museum. 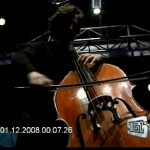 Dragonetti was highly esteemed by Haydn, Rossini, Sechter and Beethoven (whomhe met in Vienna), he demonstrated the full potential of the double bass through his work, especially in the orchestra, this proved to be particularly useful to the composers of his day, who exploited these technical improvements in their compositions. 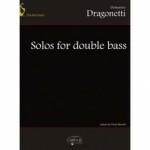 Dragonetti also has the merit of having been the first composer to do write “virtuoso” music for the double bass. In this collection of pieces, the first of its kind, i have endeavoured to put his works in order, maintaining the original ideas of the composer as closely as possible (not an easy task due to his habit of writing numerous versions of the same piece). 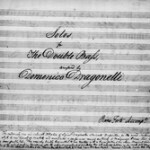 Many of his “solos” have a large variety of accompaniments; piano, orchestral and string quartet (vl, va, va, cl), the piano accompaniments for his works belong to two main groups, those presumably written by Dragonetti himself, and those attributed by Novello to Simon Sechter (organist for the Imperial Chapel in Vienna), Cipriani Potter (English pianist and composer) and Antonio Mariotti (?). The latter category accompaniments have the double bass part present in the piano score making them less than ideal for their proposed purpose, therefore in this edition i have preferred to use only the original piano accompaniments attributed to the composer. 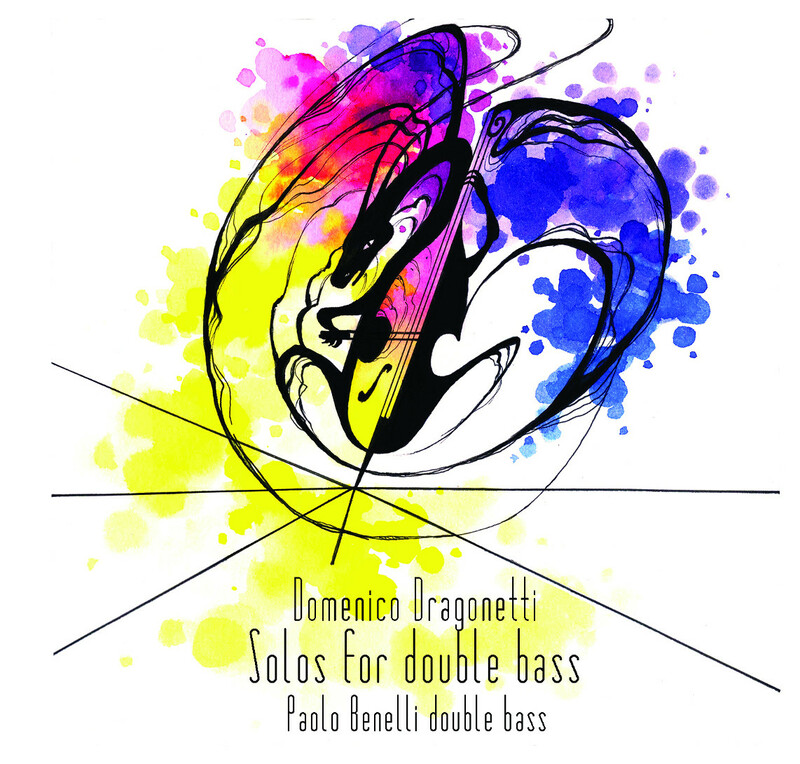 my aim in making this collection, is to present inedited pieces together with hisother better known works, we hope it will help to memorize, distinguish and at thesame time divulge the work of Dragonetti, the first great double bass player in the history of music.